Please help me welcome guest blogger and author Kim Cox. Check out her books...you'll love them! Time's a Tickin' . . .
My three dogs love to run around and act crazy, playing and tackling each other. They are truly my best friends. We have two West Highland White Terriers (Westies), named Scooter and Harley, and one gray and white Yorkie Terrier/Maltese mix, named Candi. I found the Westies for my husband who is a stay-at-home husband and chainsaw artist. Now he has a Harley and a Scooter. He really loves that little joke. We inherited the Candi from my mother-in-law. In All This Time, Jenny has Angel, a five-year-old basset hound. We used to have a sweet little dog with that name. I still miss that little pup. She belonged to my brother-in-law but lived with us for about five years. It's so hard to get them all to look at me at the same time. So, I guess by now you're wondering about the heading line, Times a tickin' – That's the clock ticking for the 48-hour special I have for you. And here it is . . .
All This Time will be FREE for the next 48 hours only to those who have the password. That's right! 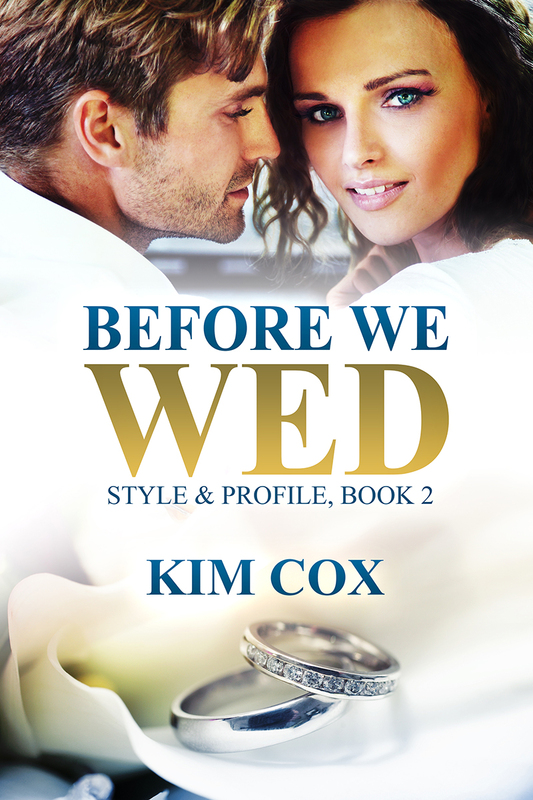 I've put a bonus link at the end of Before We Wed—my newest release. Click this LINK to purchase Before We Wed, scroll to the end of the book, read the instructions, and click the link to get your FREE book. 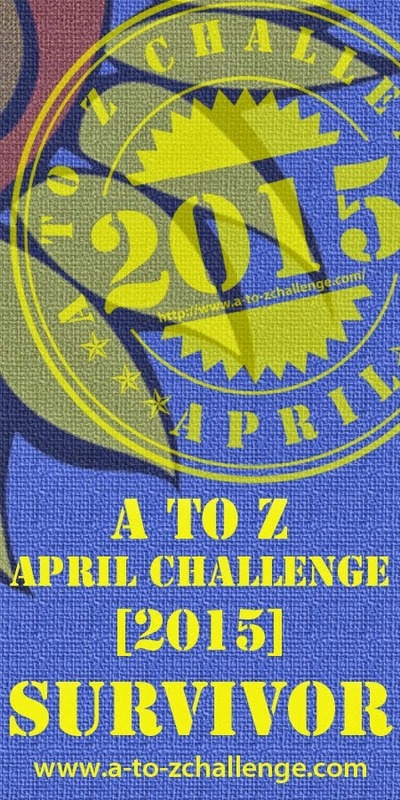 The link at the end of the book will take you to Instafreebie where you'll enter the password. The password is the 5th word in the first paragraph of Chapter 13 of my book, Before We Wed. But hurry, because this special bonus only lasts for 48 hours. Already have a copy? Get it for a friend. You can't beat getting 2 books for the price of 1. "Sarah and Jon have a wonderful complementing dynamic." 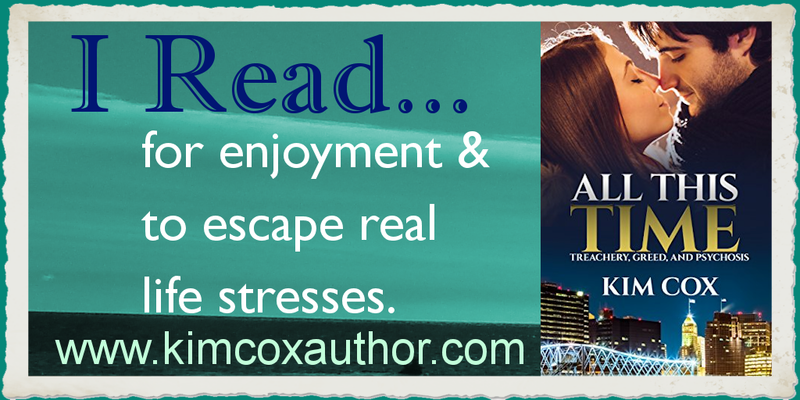 "I enjoyed the plot, strong characters, and mind boggling mystery." Just as Sarah Martin and Jon Clayton say their vows, the police crash the wedding to arrest the groom. Jon is terrified and Sarah is heartbroken. Thankfully, their friends support them emotionally and help find Jon an excellent attorney. Is Jon truly innocent, and does he have no idea how the damaging evidence found its way into his business? Are there more sinister people involved? Will Sarah find the evidence she needs to clear him, or will she find out he's fooled them all? If someone else is framing Jon, who is it and what are their motives? Can Jenny and Trevor make a life together while uncovering a common enemy? Treachery, Greed, and Psychosis threaten to tear it all apart. At thirty, Jenny Morgan’s biological clock is ticking. But as a fashion magazine CEO with a busy schedule and no significant other, her wish is unlikely to come true. When her father receives a potentially terminal diagnosis, he longs for a grandchild before he dies. Jenny’s only immediate available option is her single co-worker and best friend, Trevor Drake. Can she really trust him to be a good husband? And don't forget . . .
Once you've loaded Before We Wed on your Kindle, ipad, Nook, computer, etc., scroll to the end, click the link to get your FREE book. The link will take you to Instafreebie where you'll enter the correct password. The password is the 5th word in the first paragraph of Chapter 13. Drop me a line. I'd love to hear about your pets and that GREAT book you just read. Until next time, have a great day. Why do you love to read? What are your favorite books, genres, and authors? I'd love to know. No purchase necessary. 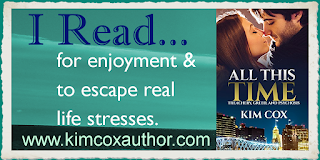 Contact kim@kimcoxauthor.com for offer. Bethany’s life hasn’t been easy by any measure. Fitting in was impossible. With her struggles with questioning reality, her OCD routine, and the recent loss of both of her parents, it is no wonder she has difficulties finding the right guy. But what if the right guy, is the wrong kind? What if he wasn’t normal? What if… he isn’t even real? What if she can’t tell? 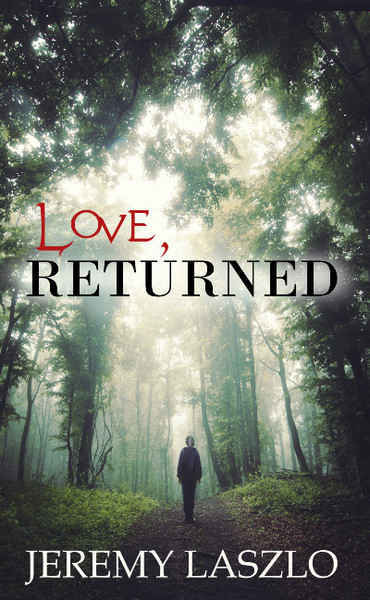 Struggling with her own sanity, and a litany of unexplained happenings in her home, Bethany finds that where there is a connection that could lead to love, so too can there be pain. This book is not your typical HEA. Includes graphic adult content. If this is your kind of story, check it out!